Titan Roofing LLC offers professional residential and commercial roofing services to property owners on James Island in South Carolina. 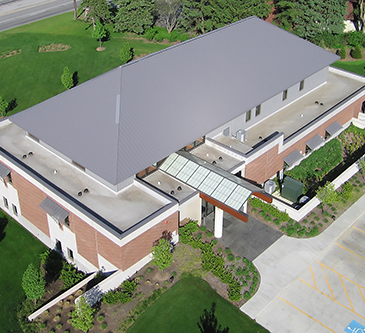 From minor repair work to total roof replacement, our certified roofers will help you accomplish your roofing goals. Homeowners on James Island in South Carolina rely on Titan Roofing when they need any type of roof work. Whether you have a metal roof or traditional shingles, our certified roofers will inspect your roof to best determine its needs. We work with all types of roofs and can provide you with the roofing services you need to fix that pesky leak or replace your aged roof. Thanks to our 25+ years of experience in the industry, we have become the preferred choice for roofing services on James Island for homeowners. 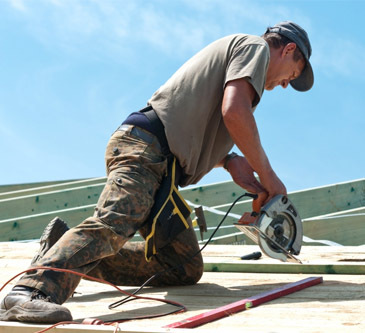 Commercial property owners on James Island in Greater Charleston South Carolina that are in need of roof repair or roof replacement can work with our James Island certified roofers. We have developed the best techniques over the last 25 years that enable us to provide you with the best roofing services on James Island. At the start of any roofing project, our roofers will conduct a full assessment of your roof to best determine its needs. Homeowners and business owners alike will often find that their roof is in need of repair and we are here to help. You may have an aging roof that is starting to leak or your roof is damaged due to a falling tree, severe weather, or improper installation or removal of gutters or other attachments on your roof. Our certified roofers can help repair your roof, making it as good as new, and can help you accomplish your roofing goals. At Titan Roofing LLC, no roofing project is too big or too small and we will work with you from start to finish to ensure you are informed throughout the entire process. We are committed to quality workmanship and exceptional customer service on every job we take on and look forward to helping you accomplish your roofing goals.